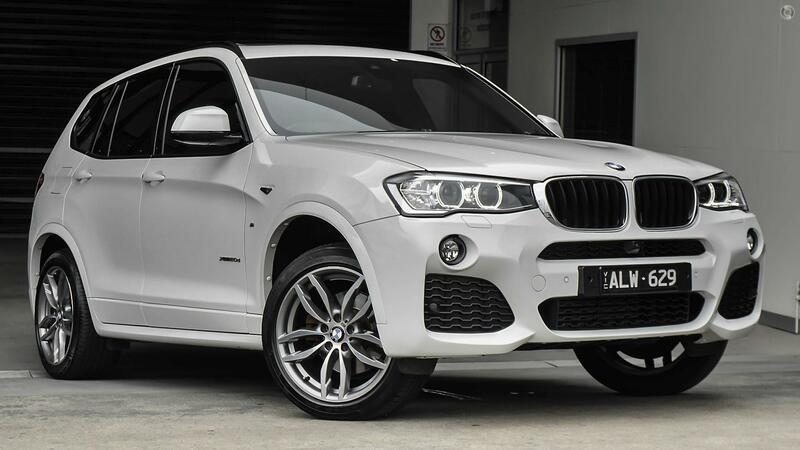 This M Sport X3 xDrive20d looks elegant in Alpine White paintwork paired perfectly with Black Dakota Leather and Aluminum Trim. Features on this vehicle include M Sport Package, 19" Alloy Wheels, Adaptive Suspension, Multi-function Steering Wheel, Run-Flat Tyres, Reversing Camera, Comfort Access System, Panorama Sunroof, Electric Sport Seats with Heating, Surround View Cameras, Real Time Traffic Information, Apple CarPlay Preparation, Concierge Services, Navigation System Professional, Driving Experience Control and much more! !